UN warns of serious waterborne disease in Mozambique - SABC News - Breaking news, special reports, world, business, sport coverage of all South African current events. Africa's news leader. The United Nations has warned of a serious waterborne disease outbreak such as Cholera and malaria in Mozambique. This comes as flood waters are starting to rescind and some roads are being cleared and re-opened. Mozambique was hit by the devastating cyclone Idai over a week ago. 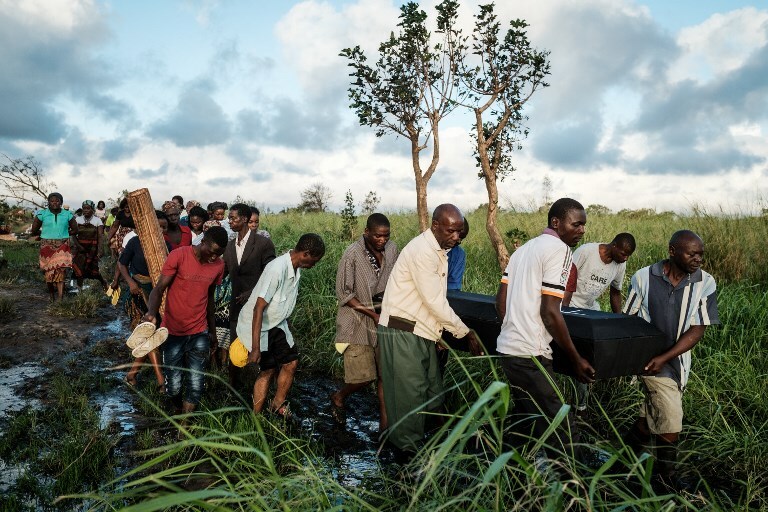 More than a week since cyclone Idai made its deadly landfall. The city of Beira in Mozambique still resembles a disaster zone while deadly waters start to rescind. The people are not out of danger yet as there are now serious threats of waterborne diseases. Many other humanitarian agencies including the South African National Defence Force are assisting in the fight against disease outbreak. Stampa says it will take months before Mozambique is back on its feet again. The current death toll in that country is estimated at around 450 with many predicting a sharp increase in the coming days. This entry was posted on 25 Mar 2019,09:51PM at 9:51 PM and is filed under Africa, News. You can follow any responses to this entry through the RSS 2.0 feed. Both comments and pings are currently closed.